Traveling around the world on a shoestring budget isn’t quite what it once was. Thanks to a dollar that has been steadily weakening for more than a decade, it can cost an arm and a leg to travel to such dream destinations as France, Australia, or Brazil — if the flight there doesn’t break the bank, tours, accommodation, and food costs definitely will. And if you’re on a serious budget? Forget about it. Luckily, there still exist some awe-inspiring travel destinations that can be well experienced on a college-friendly budget. Below are fifteen great travel destinations you can visit on a college budget, all of which were chosen based on safety, accessibility, and in-country costs of accommodation, food, sights and tours, and local transportation. Pricey Galapagos Islands aside, Ecuador, and especially its capital city of Quito, is a paradise for budget travelers. Over the past two decades, more than $250 million have been spent to make Quito more appealing to tourists, and today the UNESCO World Heritage Site is home to cozy B&Bs, historic hotels, world-renowned restaurants, and a plethora of bustling and culturally significant neighborhoods. Adventure activities are easy on the wallet in Ecuador, though the cheapest and perhaps most meaningful activity is exploring Quito by foot. Cathedrals, plazas, and picturesque streetscapes are around just about every corner, and delicious (and safe) street food can be had on the cheap. Budget travelers are always in search of the “next big thing,” and the next Costa Rica, they say, is Nicaragua. 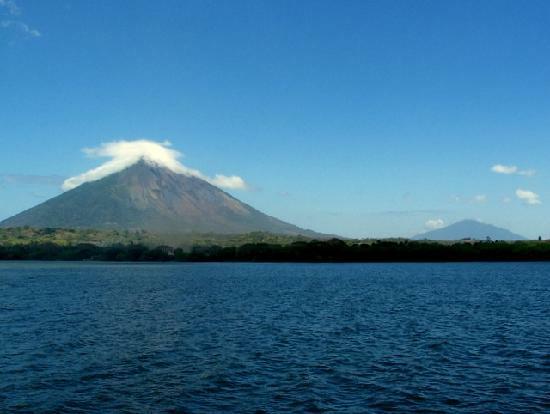 Known as the “land of lakes and volcanoes,” Nicaragua is incredibly beautiful, with waterfalls, mountains, secluded beaches, and entertaining packs of monkeys just about anywhere you look. Still less developed than other Central American travel destinations, Nicaragua is a great country for the backpacker or adventure-seeker. Exploring volcanoes, horseback riding, hiking, surfing, swimming, and mountain climbing are all popular (and cheap!) pastimes here. Plus, you’ll likely never eat better than in Nicaragua, where fresh-caught seafood and locally farmed beef are all part of the budget menu. Crime and drugs have unfortunately given Colombia a bad rap, but tons of new infrastructure and a massive increase in hotels and restaurants prove that Colombia is ready to be taken seriously as a travel destination. 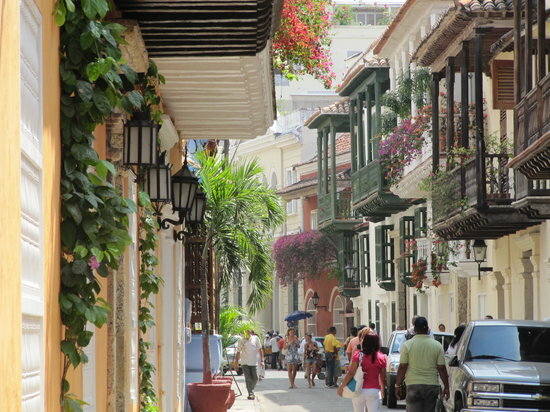 There is plenty to see in the capital city of Bogota, though the true gem of Colombia is Cartagena, the historic walled city with picturesque cobblestone streets and multi-hued colonial architecture. Just about everything in Colombia is affordable; take advantage of the up-and-coming tourism scene by staying on an eco-friendly coffee farm for less than $30 a night. If Italy and Greece are too far out of reach financially, Albania is a fabulous alternative. Hostels and even star-rated hotels can easily be found on a budget, while daily expenses such as transportation and food are much (much!) less here than in most other European nations. But even better is Albania’s impressive cultural heritage and long history shared with Greece, Rome, Italy, the Ottoman Empire, and the Austro-Hungarian Empire. 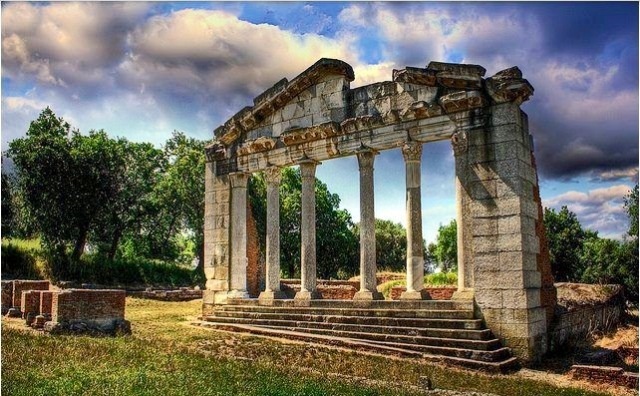 Thus, Albania is home to some of the best Mediterranean views, museums, and intact ruins you’re bound to find anywhere. For the best in historical ruins, head to the capital, Tirana, while Dhermi or Jala Beach offer the best in terms of sunshine and beaches. While Thailand has long been a popular destination for budget travelers, nearby Cambodia is an exotic and enchanting destination that is finally getting the attention amongst travelers that it deserves. Starred hotels in the capital, Phnom Penh, and throughout the country, can be found for very little compared to more expensive Asian destinations, while food and transportation costs are also lower here. There are plenty of inexpensive to free activities to enjoy, from wandering around the capital to lounging around on “Monkey Island,” said to be the site of a real-life King Kong. 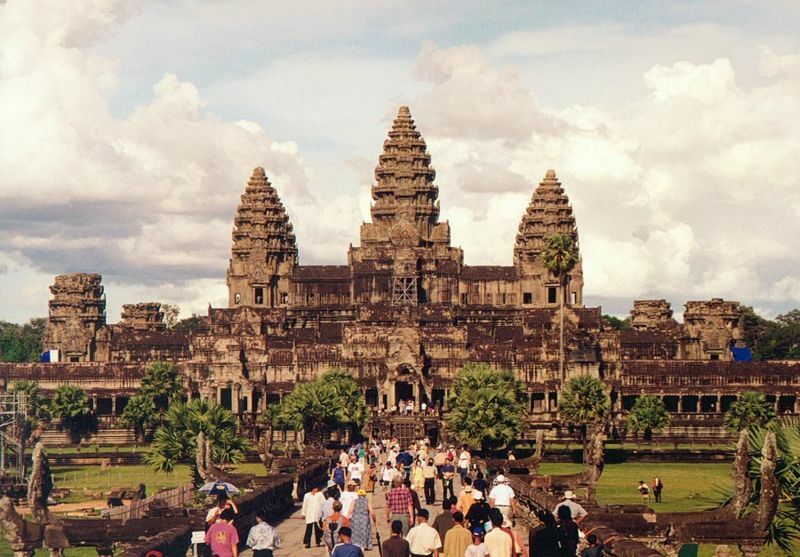 You’ll drop a little more money on the must-see site of Angkor Wat, where an elephant ride around the UNESCO World Heritage site will set you back about $15. Few visitors to Europe travel farther west than Spain, leaving Portugal an often-overlooked travel destination that is perfectly suited for the college budget. 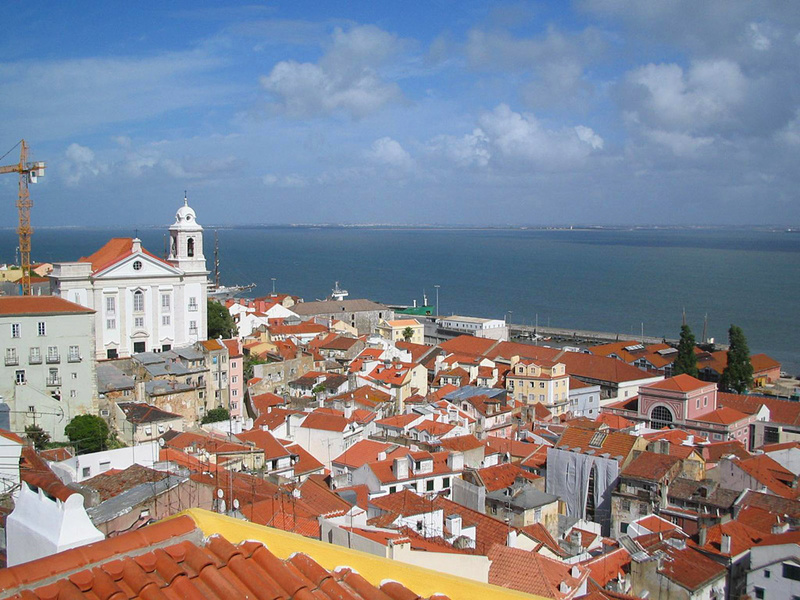 The capital city of Lisbon is a prime destination for culture and history, but college students looking for relaxation should head to the historic coastal town of Algarve. With a cost of living that’s a whopping thirty percent less than all of Western Europe, Algarve is a favorite destination for Portuguese nationals (and very few Americans). Hiking trails, pristine beaches, nearby castles, amazing ocean views, and cafes selling fresh seafood in the streets are all highlights of this gem. Best of all, Algarve is a short train ride from Lisbon, making it a worthwhile side or day trip from the capital. Look at the tours for the Inca trail (on which hikers can get to Machu Picchu), and you may wonder just what we were thinking when we declared Peru a great destination for budget travelers. But in fact, Peru is one of the cheapest — and most wonderful — countries in South America. Private rooms in a guesthouse or hostel will set you back around $25, while meals are very rarely more than $5. Even if you don’t shell out for a spot on the guided Inca trail, there is plenty to see and do in Peru on the cheap, including a sailing trip down the Amazon, lounging on the white-sand beaches of Mancora, and dozens of other ruins and Inca destinations (we like Moray and Choquequirao). With more flight deals and travel packages available than ever before, Chinese destinations like Beijing and Shanghai are worthwhile options for budget-conscious travelers. In both cities, travelers can find no-frills accommodation for around $10 a night, while street food and popular restaurants will cost you around $1 and $5, respectively. Day trips to popular sites such as the Great Wall are affordable no matter how you choose to get there, while a walk through the safe and bustling streets and neighborhoods can lead you to a plethora of free or inexpensive historical and cultural sites. India has long been a popular travel destination for budget travelers, but in recent years, the deals have gotten even better thanks to rising competition in the tourism industry and a strengthening dollar. 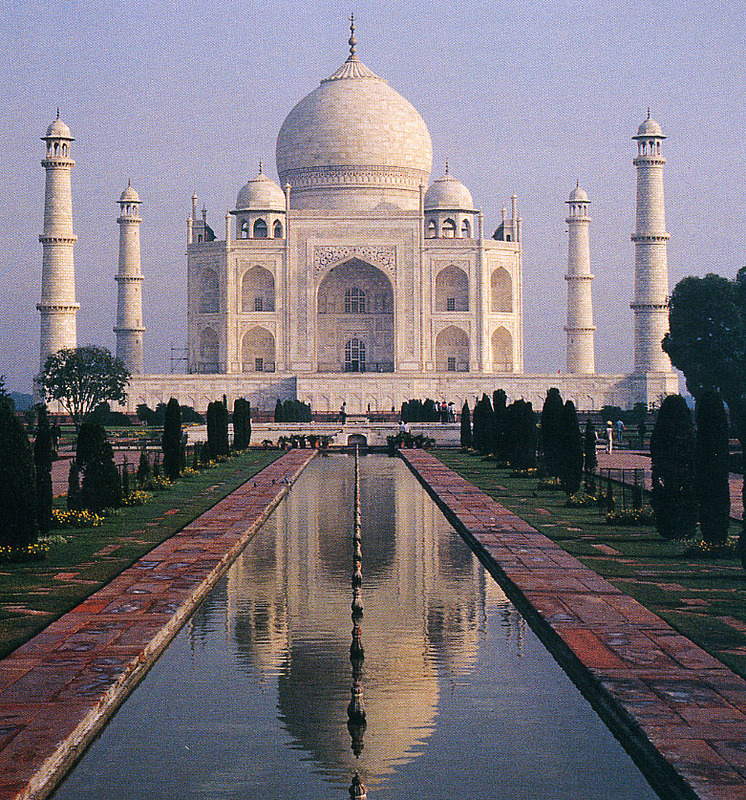 Indeed, one can live well in India on around $50 a day, as meals will likely set you back mere dollars, and clean budget accommodations around $20 a night. While flights to and around India can be expensive (and you’ll likely need in-country flights in order to see the Taj Mahal, the beaches of Goa, and the can’t-miss cities of Mumbai and New Delhi), flight deals and inclusive tours can easily be found throughout the year. Those who make the trek to Eastern Europe will be well-rewarded with such countries as Romania, Bulgaria, or Moldova. Don’t be surprised if $40 a day is a totally realistic budget in a place like Romania, where clean accommodation can cost as low as $8 a night and a sit-down meal even less. Romania is chock-full of charm too, with historic architecture, fascinating cultural neighborhoods, and delicious local cuisine. We chose to list Romania, but consider any of the countries listed above as a great destination for those on a college budget. While most countries in Western Europe aren’t so friendly to college budgets, The Netherlands, if done right, can be a worthwhile exception. Amsterdam’s Schiphol airport is a major European hub, so flight deals can often be found as part of airline sales or creative itineraries. 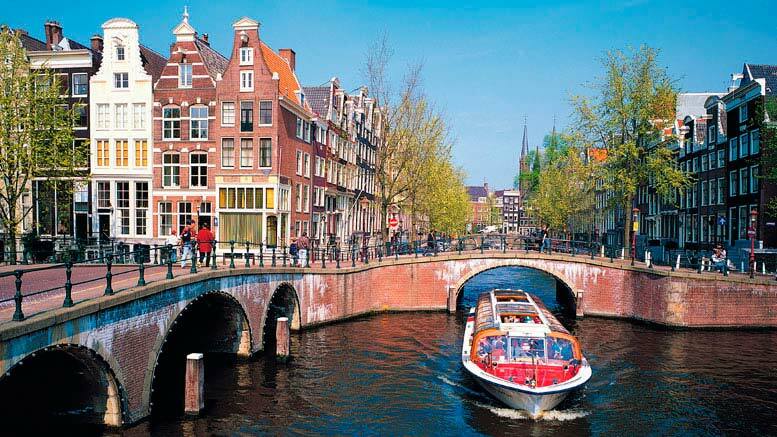 Once in Amsterdam, budget travelers can find dozens of cheap and free activities and attractions, including tours, concerts, museum entries, and bars and clubs. Plus, hostels in Amsterdam are plentiful and clean, so accommodations need not be the Western European norm. As Cabo and Cancun have become over-run with tourists (and rising prices) in the last few years, budget travelers have turned more and more to the Dominican Republic. 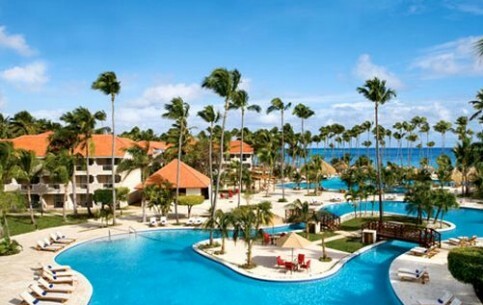 Four- and five-star all-inclusive resort packages are a dime a dozen from outlets like Groupon and Expedia, making the DR’s most attractive locales totally attainable for those on a budget. Once there, activities vary in price from inexpensive to even more inexpensive. A kayak rental at the beautiful Los Haitises National Park will set you back around $3, while most of the country’s pristine beaches are free. A hidden gem of oft-overlooked Eastern Europe is Poland, where budget travelers are bound to have a blast exploring cities like Warsaw and Krakow. The latter, with its cobblestone main square and McDonalds that doubles as an archaeological site, is like a fairy tale come to life, while Warsaw’s unbelievable history will knock your socks off. Plenty of free and inexpensive activities can be found throughout Warsaw, though the best may be just exploring on foot. Lazienki Park, with its beautiful Palace on the Island, is home to free piano concerts and lavish gardens and architecture. The oldest part of Warsaw, Old Town, was completely demolished during World War II, but has since been rebuilt using old photographs and paintings. Today, it’s a fantastic place to wander, people watch, and grab an inexpensive lunch of Polish dumplings. Recently dubbed the European Capital of Culture by the European Union, Latvia and its capital, Riga, are a highlight of the Balkans and a great destination for college students on a budget. Take a self-guided walking tour to experience Riga’s impressive collection of architecture; the Art Nouveau buildings around the city center have almost all been declared a UNESCO World Heritage site, while the architectural gems of Old Riga include the medieval Riga Cathedral and St. Peter’s Church, which combines Gothic, Romanesque, and Baroque styles. Food, activities, and accommodation are all reasonable in Latvia, while the list of things to do is seemingly endless. Awe-inspiring rainforests, pristine beaches, and plenty of sunshine — Indonesia has plenty to offer the adventurous traveler on a college budget. Inexpensive flights to Indonesia are becoming more and more common and can easily be found by the savvy traveler. Though there are literally thousands of islands in Indonesia to choose from, the most popular is Sumatra. Cozy lodges and even tree houses are affordable options for accommodation, while activities like elephant treks, snorkeling, surfing, fishing, and beach Yoga will all set you back mere dollars.